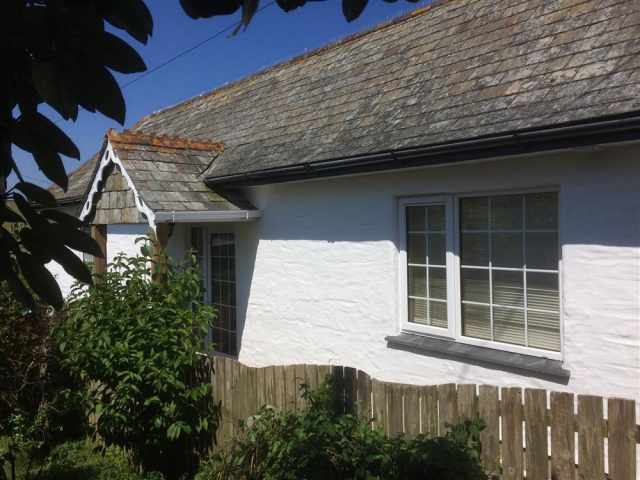 This property welcomes two small dogs or one medium size dog. A security deposit of £50 is required. 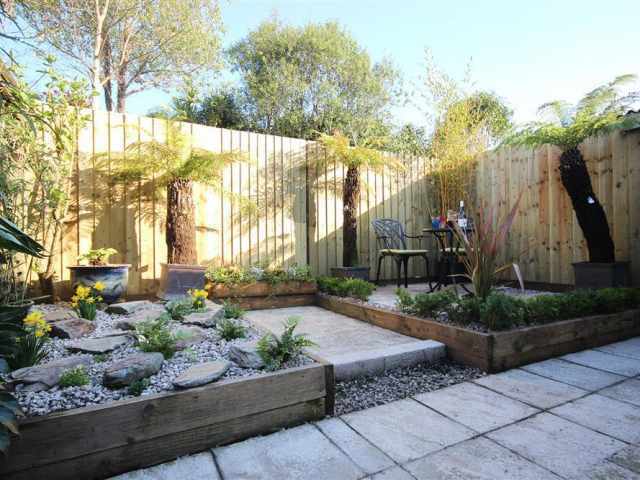 The Ferns is located in a quiet cul-de-sac setting on the outskirts of Newquay enabling quick, easy and convenient access into Newquay as well as the rest of the county. 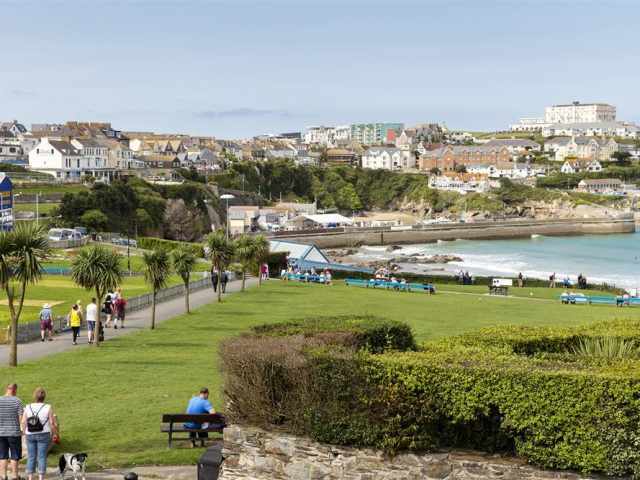 The town of Newquay itself is a couple of miles away with an array of all weather visitor attractions including zoo and waterworld. 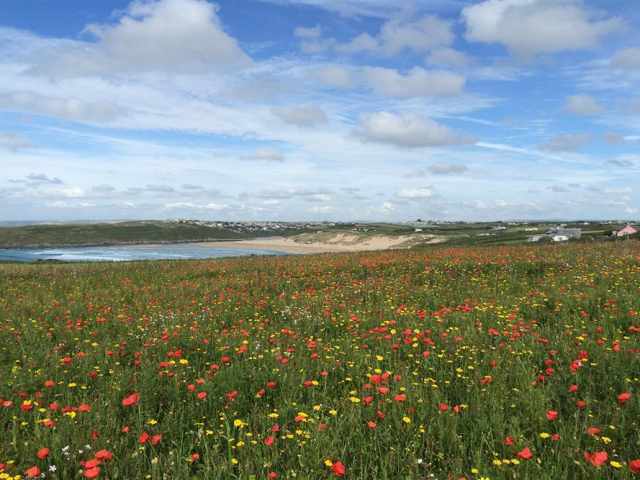 A selection of supermarkets in and around Newquay are at your disposal as well as the Lighthouse 4 screen cinema. 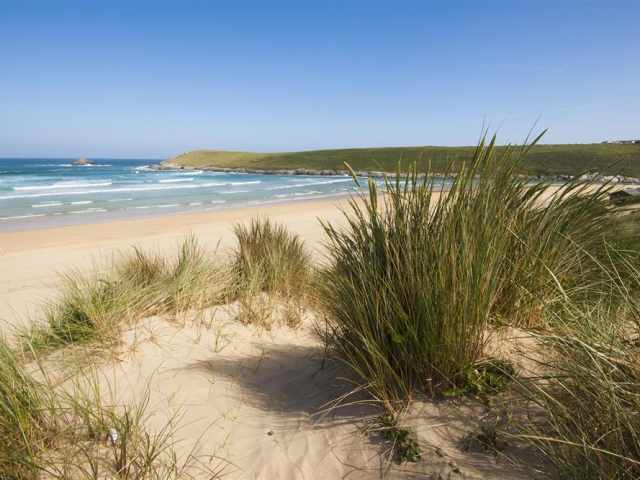 Surrounding areas and beaches worthy of a visit include Porth beach just 2 miles and Fistral, Watergate Bay and Crantock beaches an approximate ten minute drive. 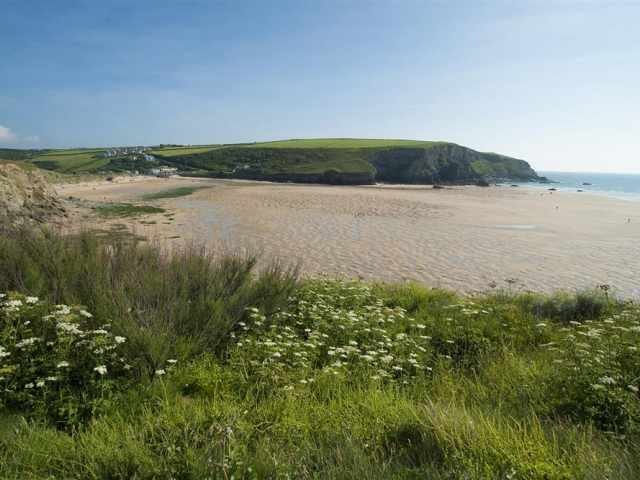 Crantock, Fistral and Watergate Bay are dog friendly all year round! A choice of three great pubs all serving food are within very easy walking distance of the property as is a handy convenience store with post office too. The Newquay branch train line stops at Quintrell Downs providing hassle free transport into Newquay and further afield if so required. 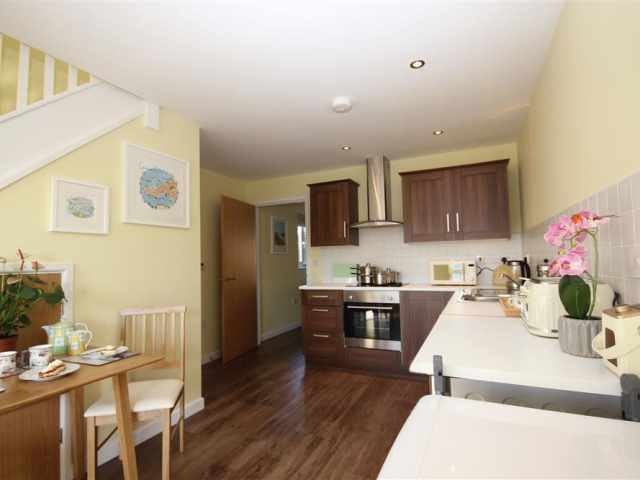 A semi-detached, fully self-contained, two storey apartment, The Ferns provides exceptionally spacious accommodation for two. 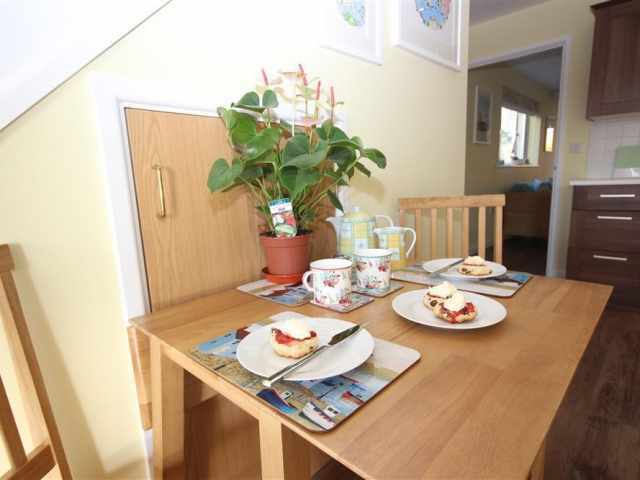 From the parking at the front of the property a couple of steps lead up into the large kitchen/diner which has been well equipped for your added comfort. A carpeted staircase with balustrade leads up from the kitchen to the double ensuite bedroom. 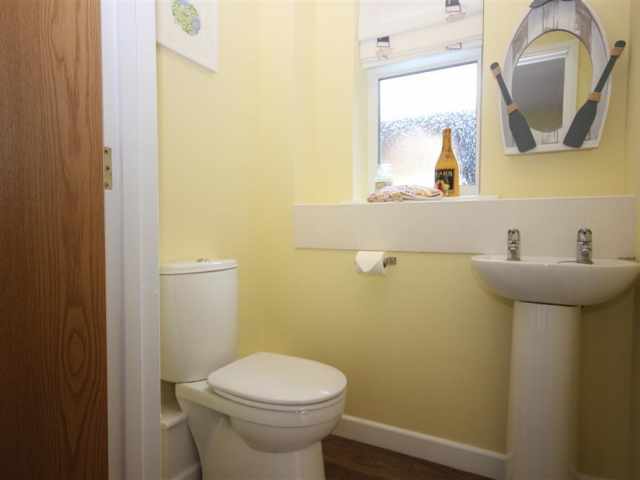 The ensuite bathroom with tiled flooring has a bath with shower over, basin and heated towel rail. 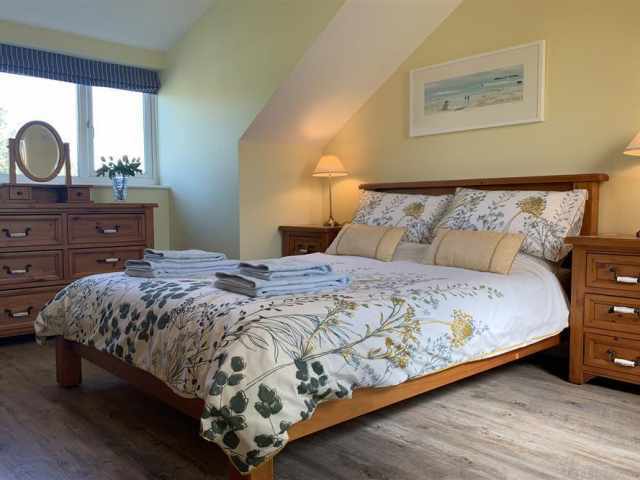 Ample hanging and drawer space within the bedroom is provided. 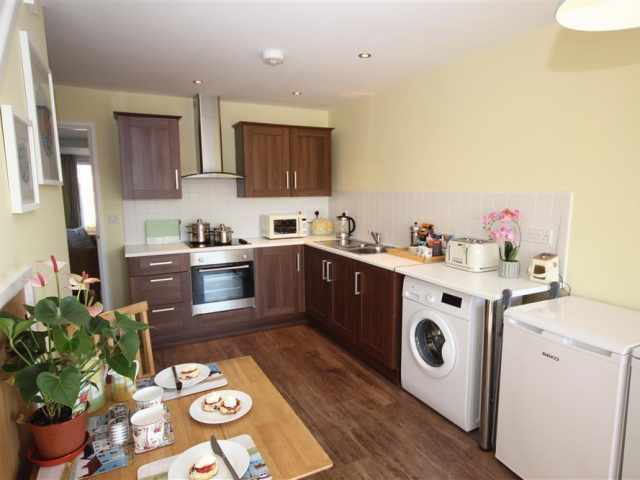 Back downstairs and off the kitchen to the rear is a light and bright and once again spacious living room with two large sofas to relax in and practical washed wood effect vinyl flooring throughout the ground floor and bedroom upstairs. 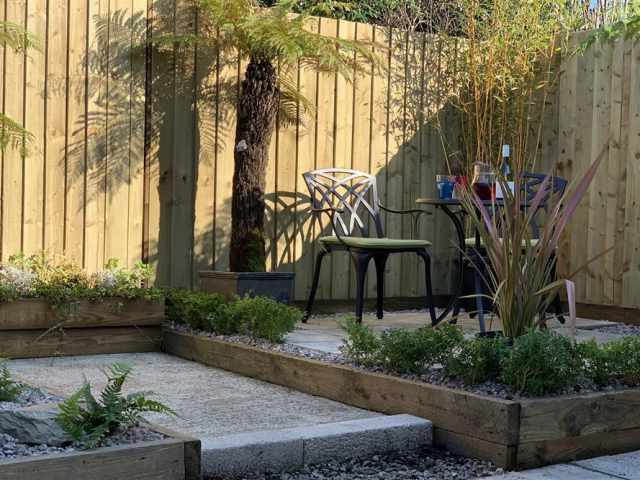 A pair of French doors opens out onto a very pretty and private landscaped patio area with a variety of ferns and pretty planting to admire whilst planning your day over a morning cuppa. 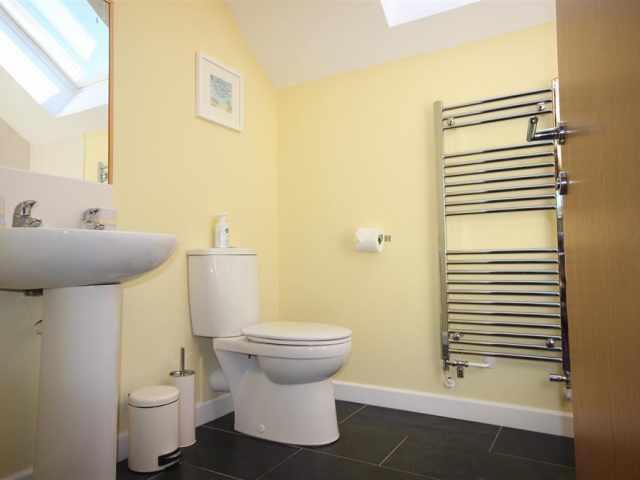 The property is efficiently heated via underfloor heating to the ground floor and an electric central heating radiator to the bedroom upstairs. Further parking is available on the road to the front of the property. 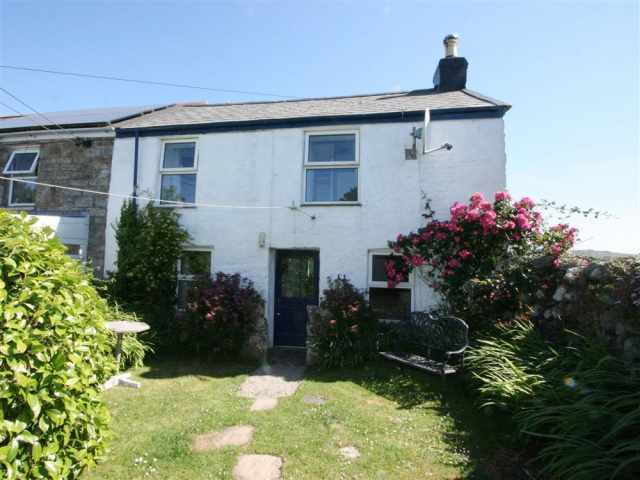 This property welcomes two small dogs or one medium size dog. A security deposit of £50 is required.